Register Now and our Sailing Office team will ring you back A.S.A.P to book you in. 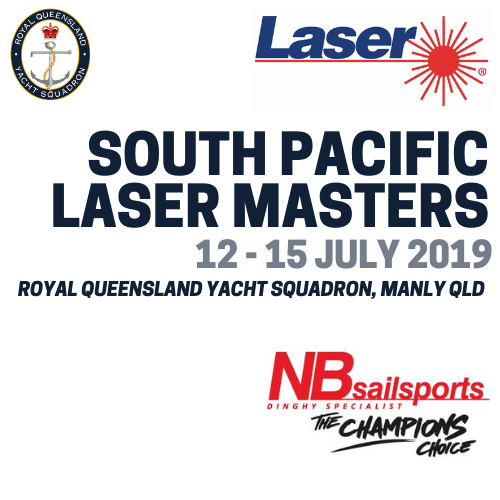 On Saturday afternoons, various RQYS Off the Beach classes head out to the waters between Manly and Green Island, and compete on two separate course areas within their class or division. We run two (2) races each Saturday (subject to weather) and usually crews will leave the dock around 1230 hrs and return by 1600 hrs. The first race starts at 1330 hrs. Club Elliott 6 Racing is a development initiative to facilitate the racing, participating and learning of aspiring sailors. 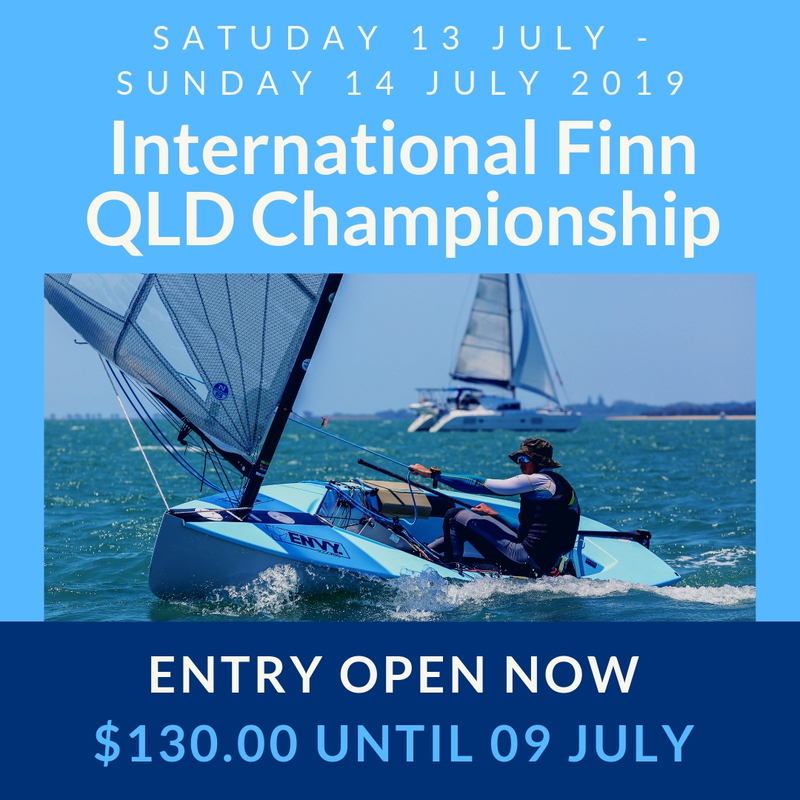 It is important that crew that participate in this program, have an understanding of RQYS Club Racing and have had some experience on an Elliott 6 or another sailing boat where wind knowledge and skill is transferable. 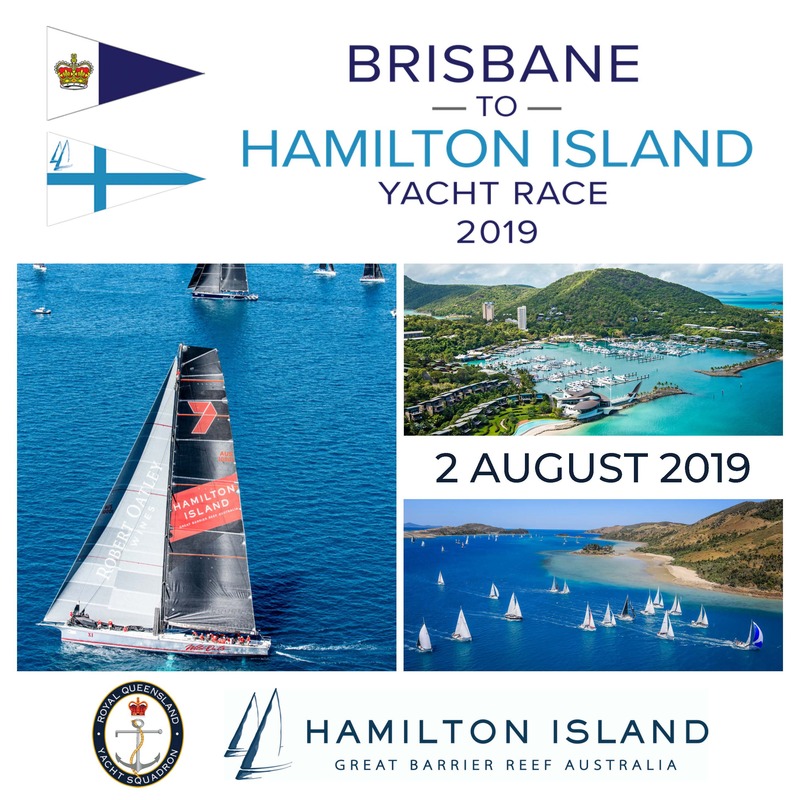 Please ensure you read the Notice of Race and the Sailing Instructions as well as the Australian Sailing Racing Rules of Sailing, 2017 – 2020. – Competent Skippers involved in the Sailing Academy (those who have the 10/20 Sail Package and have been marked-off as a competent skipper by a Senior Instructor through doing courses, classes, private and/or group lessons. Skippers must be Sailing Members of RQYS. Skippers shall be allowed to skipper a boat for one (1) season, before being required to have a Full Membership with the club, meaning they are allowed to sail for one (1) season with just a Crew Membership. – People who have done Social Sailing before at least once at minimum, or equivalent experience. The RQYS Sailing Office assign aspiring crew to the boats and try to keep crews together as much as possible. If you have no sailing experience, please book into Social Sailing. 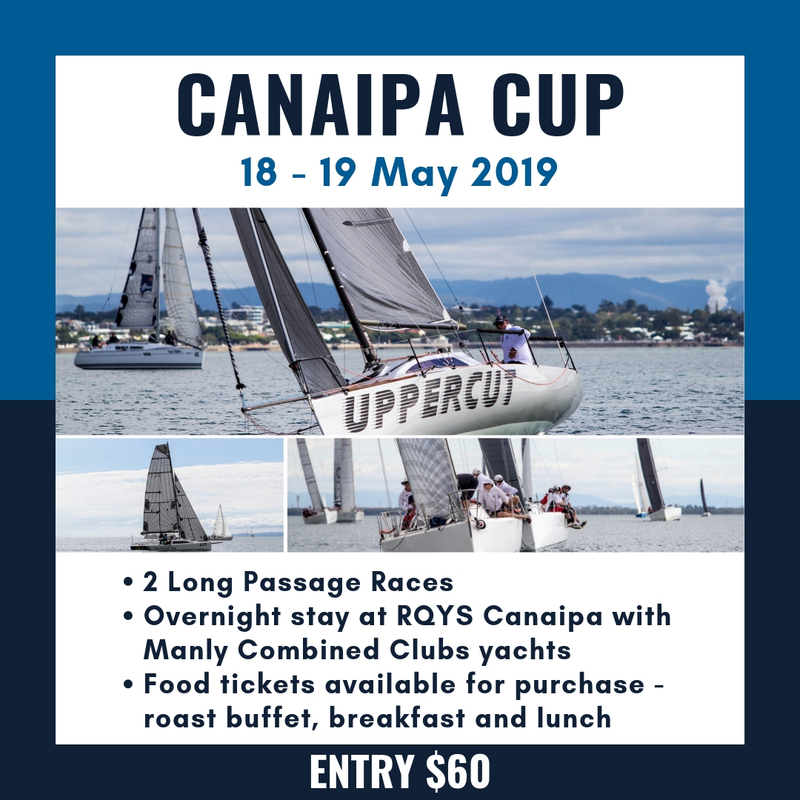 SKIPPER – $35.00 standard race day fee + $15.00 Casual Entry into the race. Seasons Entry option also available. 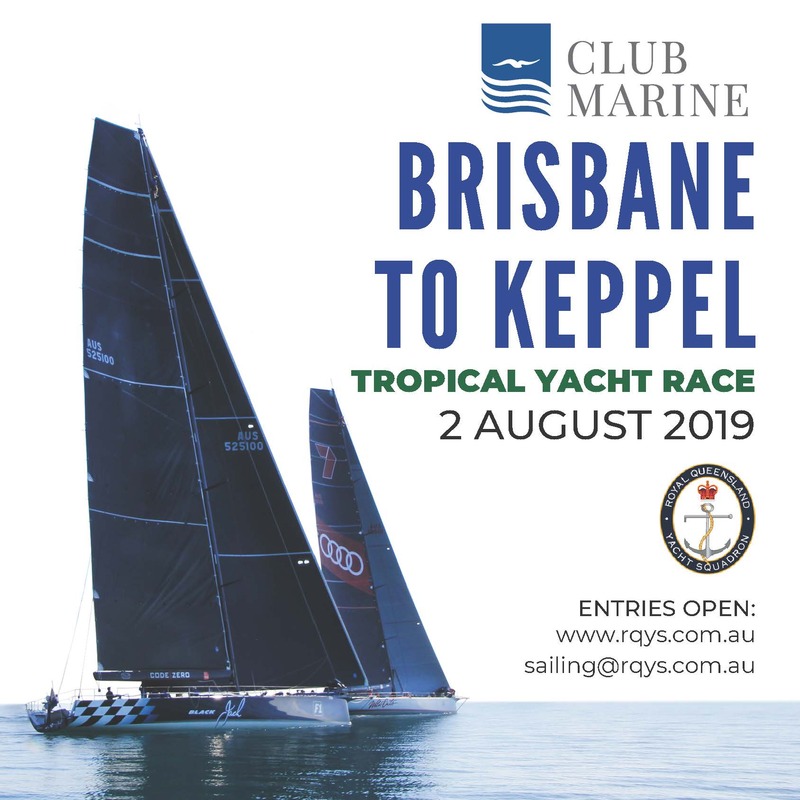 Please note that the skipper is responsible for the race entry fee and can decide from casual entry (daily) and seasons entry (whole series, better value). 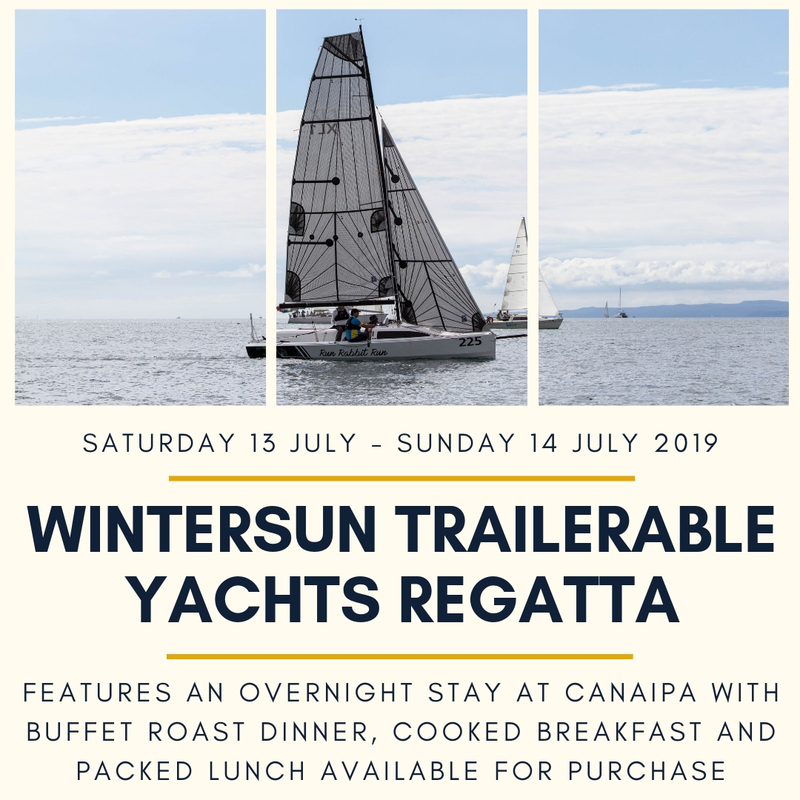 Sailors with the 10 or 20 Sail Our Boats Package can pay for an afternoon of racing with one (1) of their 10 or 20 sails. Register Online Now for our Sailing Office Team to get in contact with you shortly and book you in. 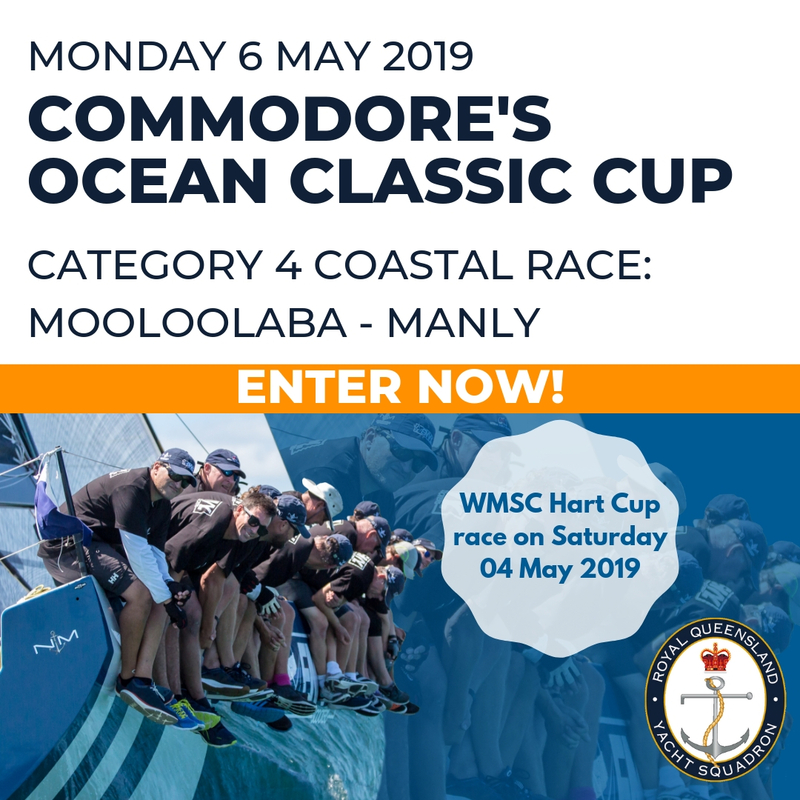 All sailors must register online once (by following the ‘register online now’ link) and from then on they won’t be required to register again and are welcome just book-in over the phone or email to book in more racing. If you do not book early you may miss out! Spaces are limited. See Sailing Program – All ‘Off the Beach’ racing days.